This is a picture of Aiden Henderson a handsome little boy who is currently 4 months old. He lives in Orillia, Ontario, Canada with his mom and dad. His dad Kyle was born and raised in Orillia. His mom Emily is from southern Ontario. 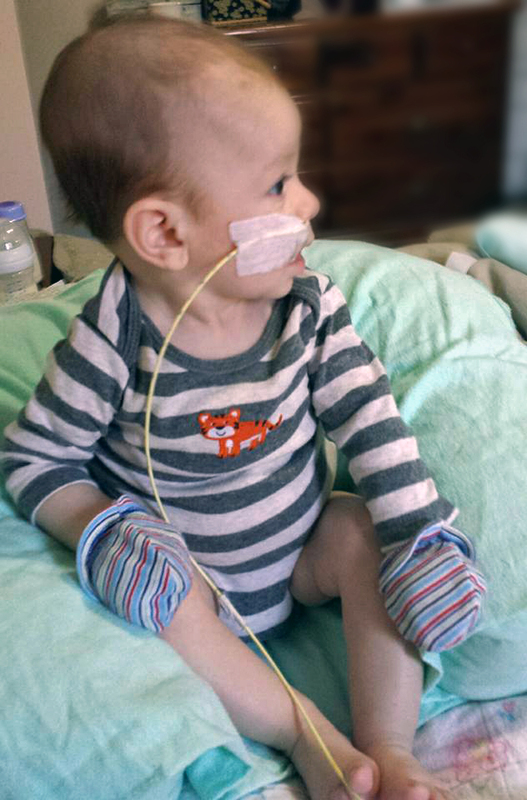 Aiden was born with ventricular septal defect VSD, otherwise known as a hole in his heart. Unfortunately it is a large hole and Aiden has had a couple of setbacks so far. He has been unable to eat without getting sick so has had to have a feeding tube inserted in his tiny little body. 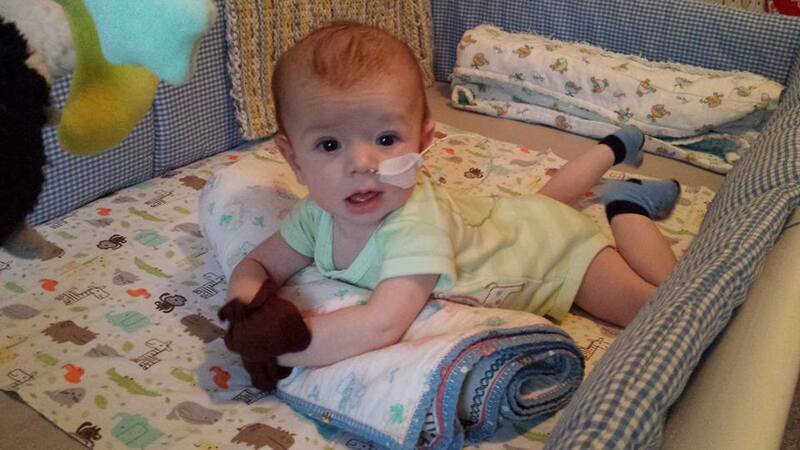 Aiden is getting stronger after this procedure and is now awaiting open heart surgery. Kyle & Emily consulted with Aiden's doctors and it was decided that Aiden could spend Christmas at home (his very first Christmas). Very early in the new year Aiden will be admitted to Sick Kid's Hospital in Toronto where he will be monitored 24/7 while awaiting his surgery date and time. We are currently raising funds for their little family so that Kyle & Emily can take time from work without having to worry about finances so they can be with each other and stay in Toronto during Aiden's hospitalization. They will also use any monies donated to assist with transportation and hotel costs which we all know will add up very quickly, and then of course once Aiden comes back home to Orillia, there will be transportation costs back and forth to Toronto for check-ups etc. This would mean so much to all of the family and we are all so thankful and appreciate any donation provided. Well we are getting closer to the open heart surgery date and not quite halfway to our goal.................our hope is that you can find it in your heart to contribute any small denomination to help reach our goal which will assist my nephew's family with the many expenses associated with this medical matter which are rapidly escalating..............we all thank you in advance for your consideration and time. WOW!! So far $1720.00 has been raised to help my nephew Kyle and his fiance Emily...........we are getting closer to our goal every day and we all thank each and every one of you. 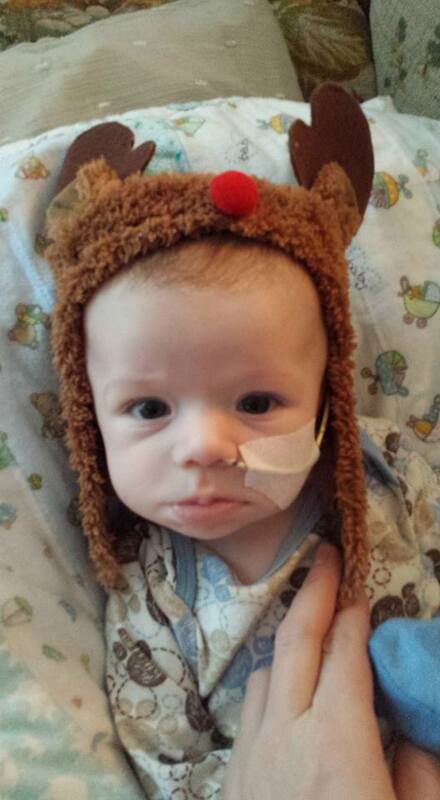 Aiden is my great-nephew and the countdown is on for his major open heart surgery. We are really hoping to raise enough money to ease some of the financial stress so Kyle & Emily can be with Aiden during his surgery and recovery. He will also need to travel back and forth to Toronto after the surgery for followup appointments. 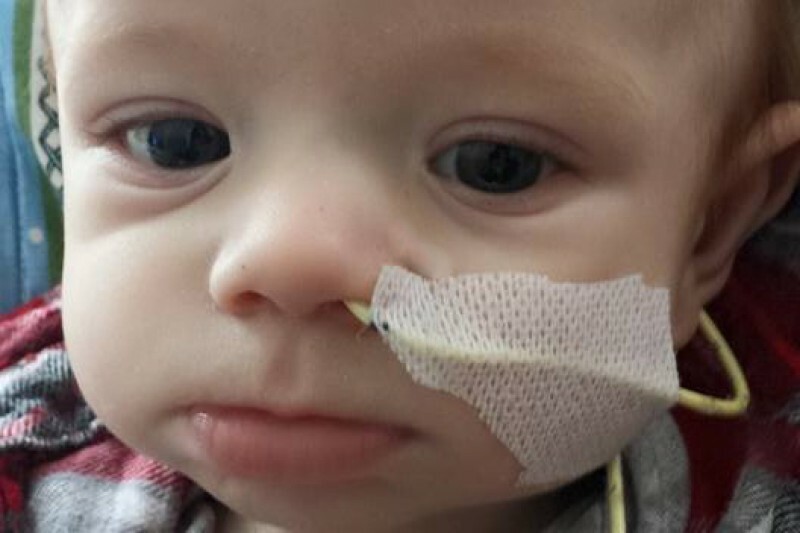 We hope that you can find it in your hearts to donate whatever you can to help Aiden so that his parents can be with him in Toronto during this time. Your time is very much appreciated.